We are excited to present the new Astro Boy from ToyQube and Tezuka Productions! 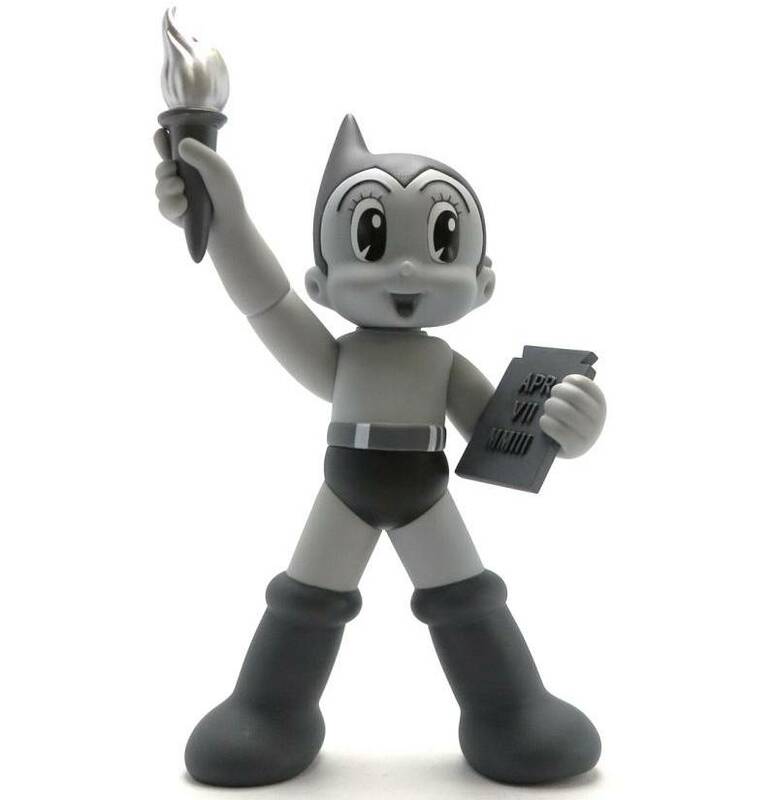 This figure reimagines the anime icon as the Statue of Liberty, this mono version featuring the date of birth of Astro Boy on the tablet in his left hand. The Astro Boy (Liberty Mono) by Tezuka Productions x Keithing stands 10"tall (25 cm) and is packed in a nice display box. 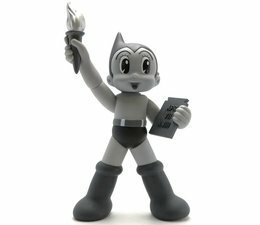 The 10" Astro Boy (Liberty Mono) by Tezuka Productions x Keithing is a limited to 250 pieces worldwide.